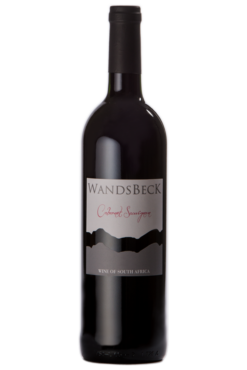 At WandsBeck Wines we not only strive for quality wine, but we also believe in building up a strong legacy for future generations. Our focus is Quality and Quantity. 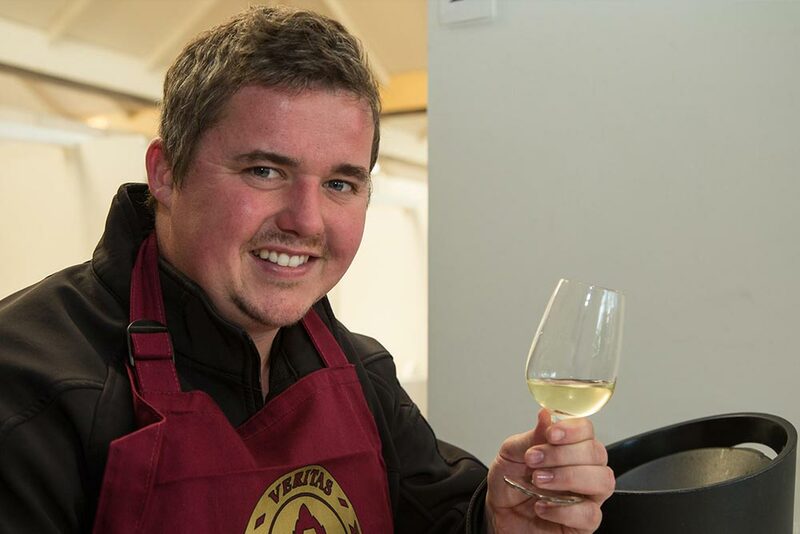 Tinus was raised in the Breede River Valley, but first discovered his love for the wine industry as a student at Stellenbosch University. After graduation, he decided to change the world of research for the wine industry. Today Tinus wears the hat of scientist, engineer, businessman and artist. Walking through the cellar during harvest time, smelling the new wine in the making is Tinus’s favourite part of the job. 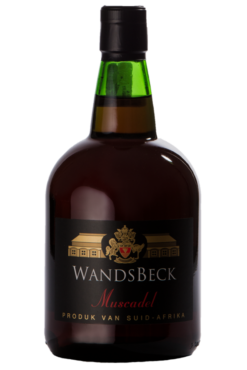 Originally named Agterkliphoogte Co-operative Cellar, after the picturesque region where it is located, WandsBeck was established in 1965. The winery was renamed in 2004 to honour the original settlers of the area, as well as the winery’s roots of passion and experience. 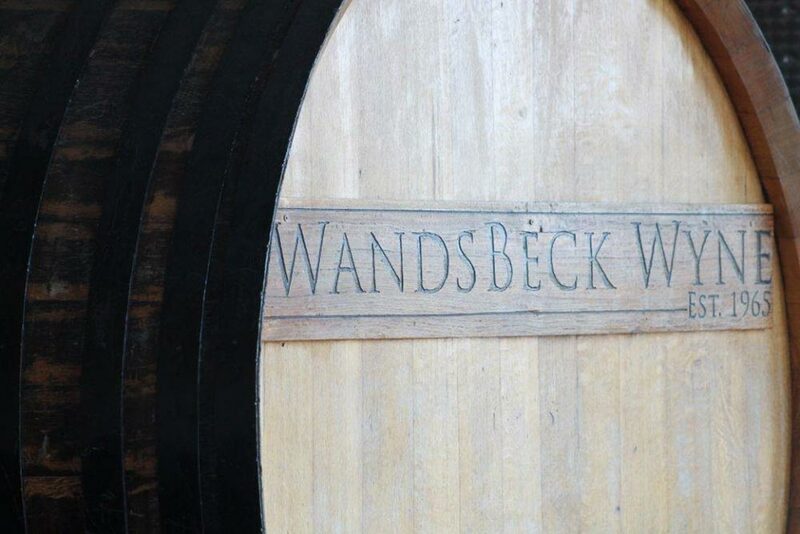 Today, Wandsbeck Wines strives to bring together the passion of viticulture and the innovation of winemaking, relying on the rich heritage of local producers. The WandsBeck team believes in building a strong legacy with a focus on both quality and quantity for future generations. Part of this legacy is the oldest vineyard on the farm, Chenin Blanc planted in 1988.